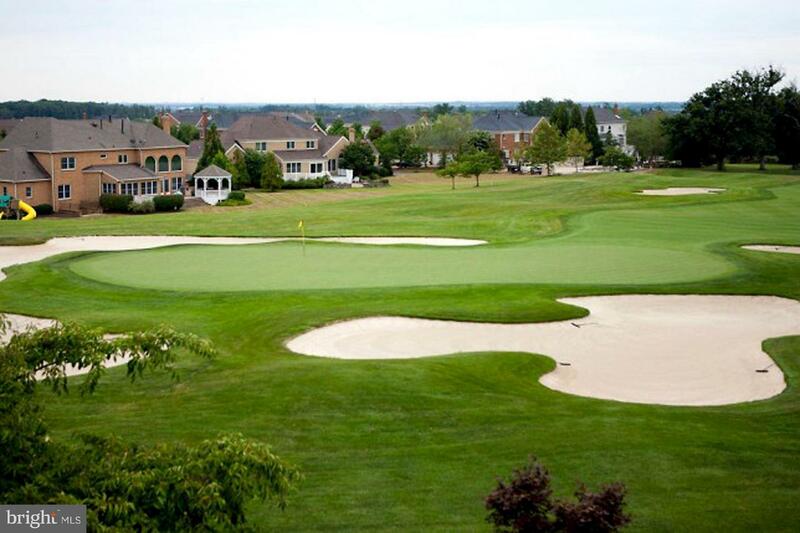 Sparkling Tournament home with over 2800 finished square feet & main level 1 car garage. 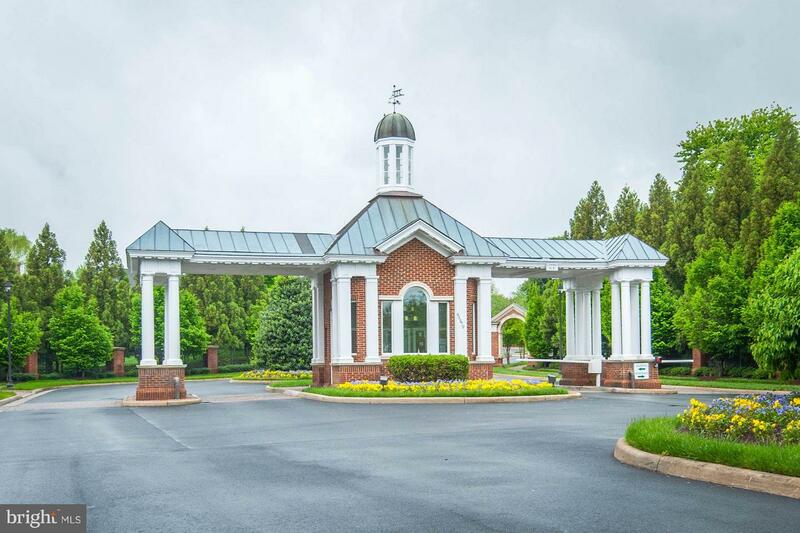 Sought after Belmont Country Club gated golf and tennis community. 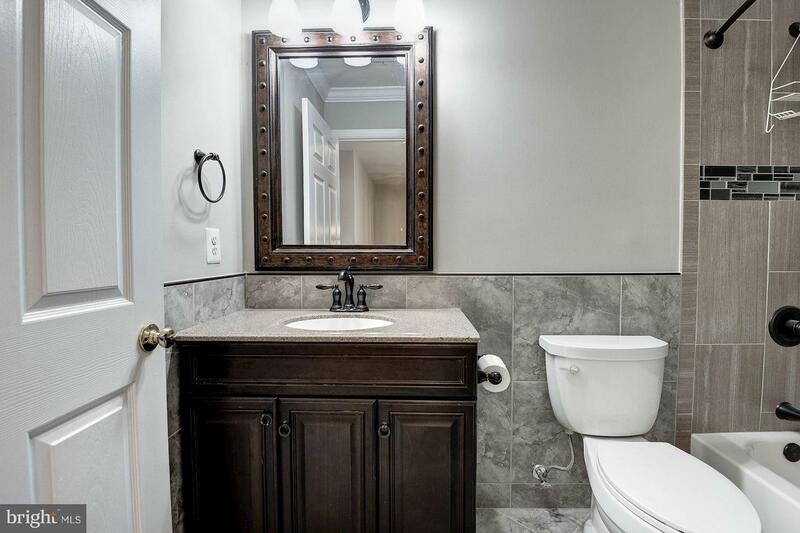 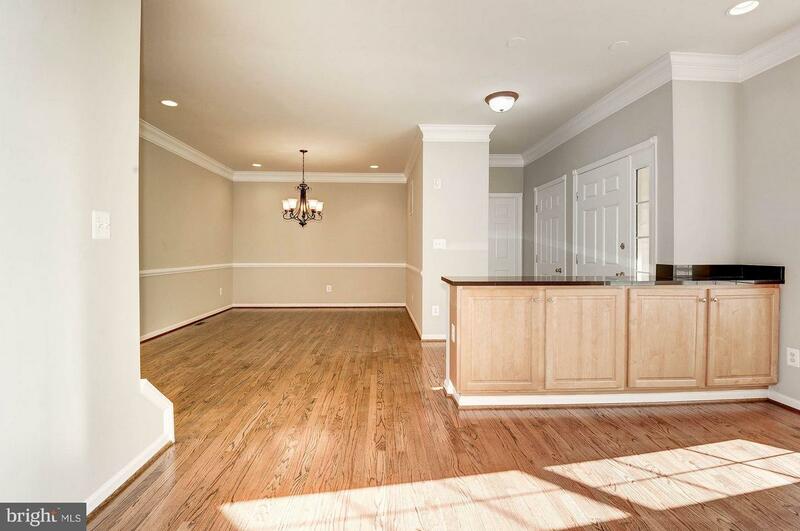 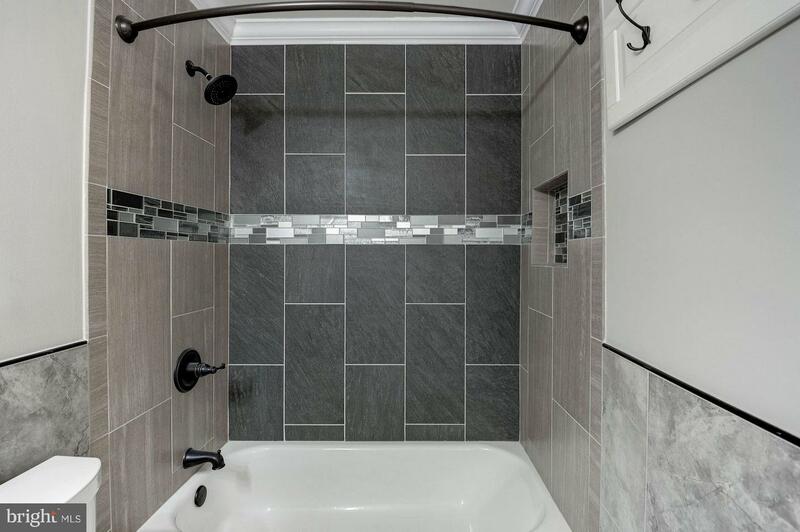 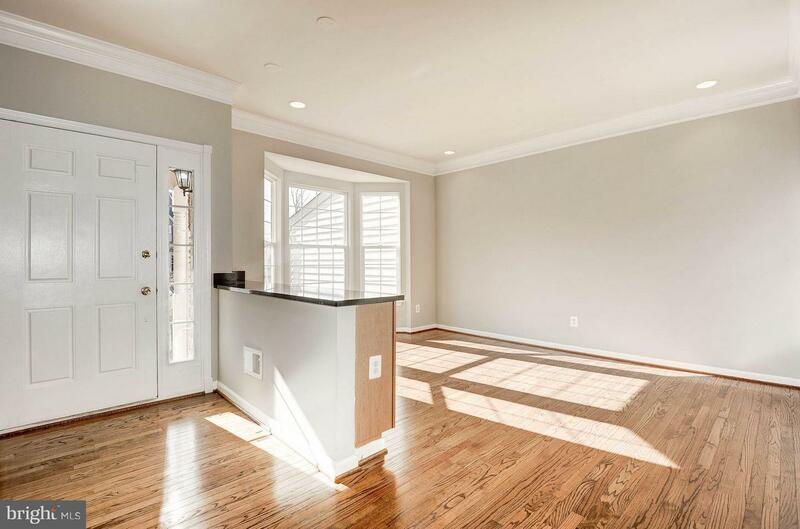 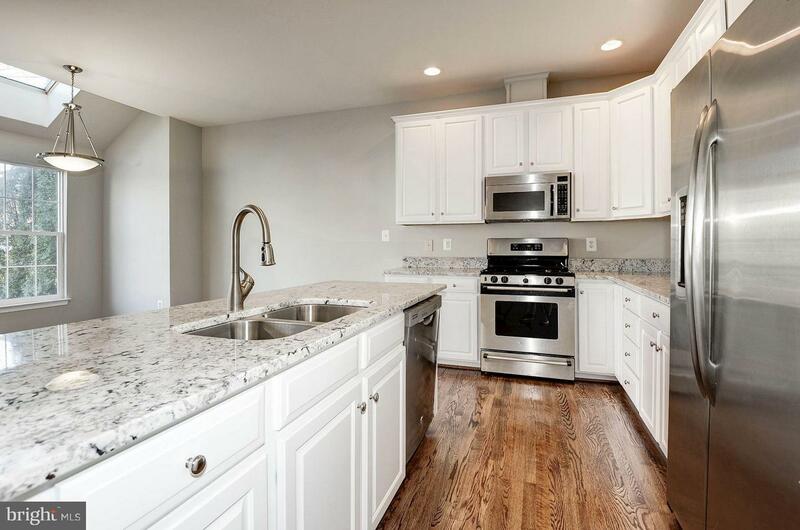 Absolutely gorgeous & newly (end 2018) refinished hardwoods, carpeting, tastefully remodeled baths & upgraded granite. 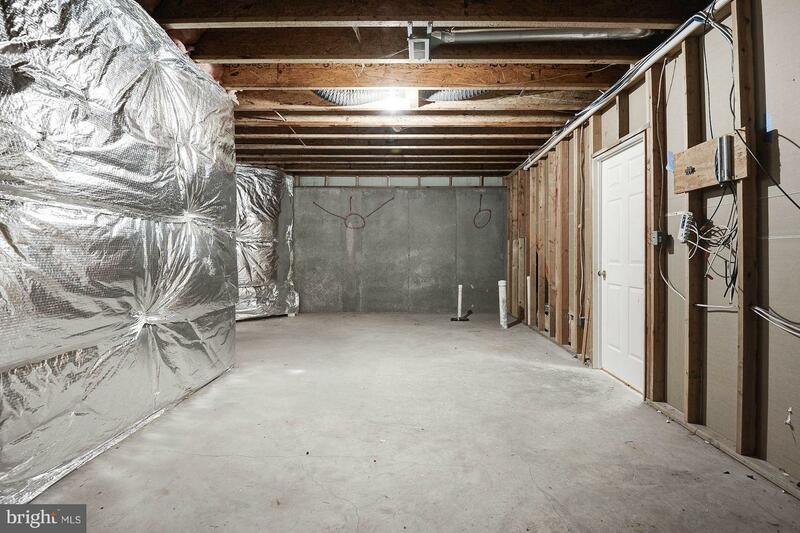 New stainless steel refrigerator, stove & dishwasher ordered & to be installed. 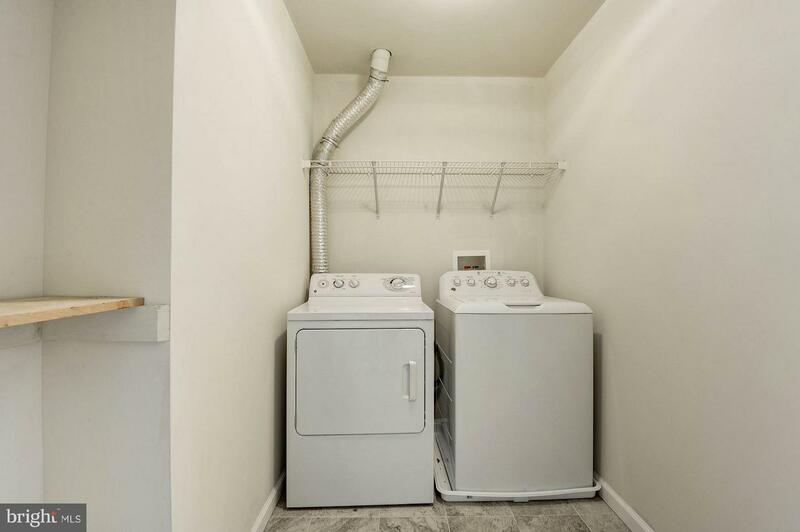 HVAC approximately 2 yrs. 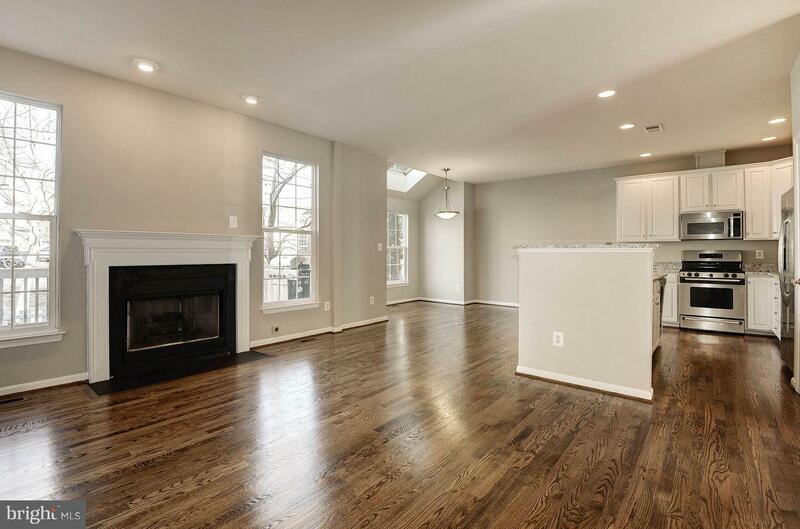 Light filled with modern open floor plan. 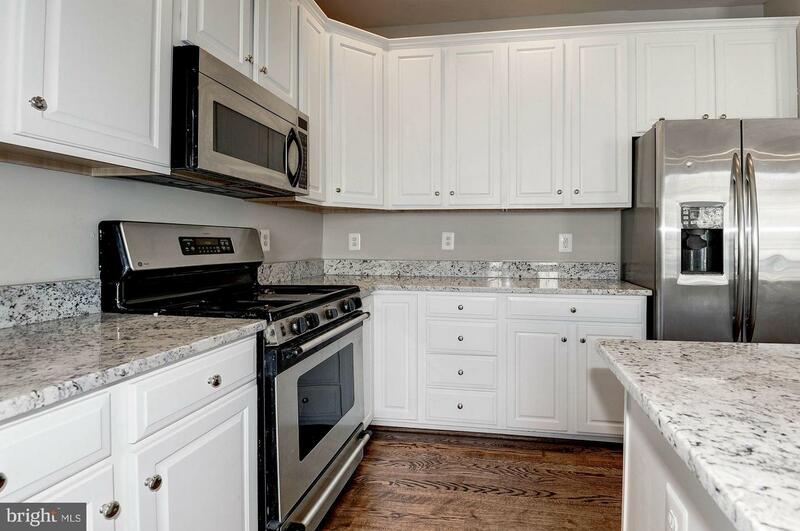 Upgraded kitchen has large island, plenty of cabinet space & great room with gas fireplace. 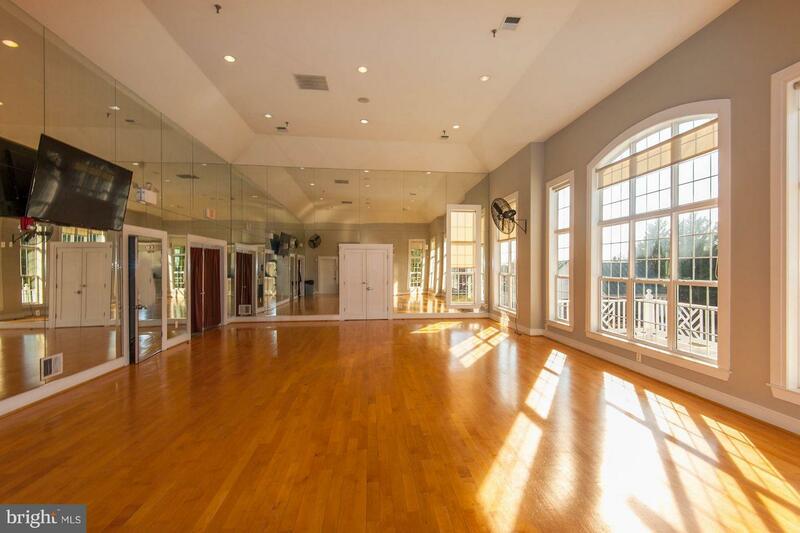 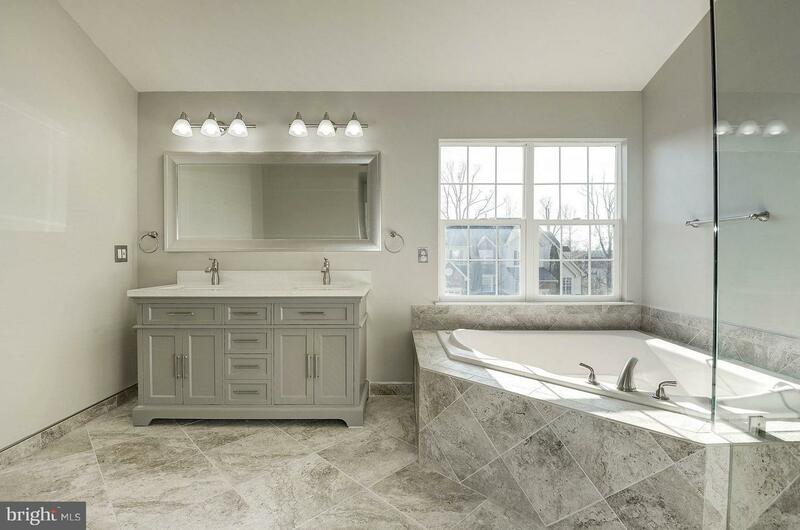 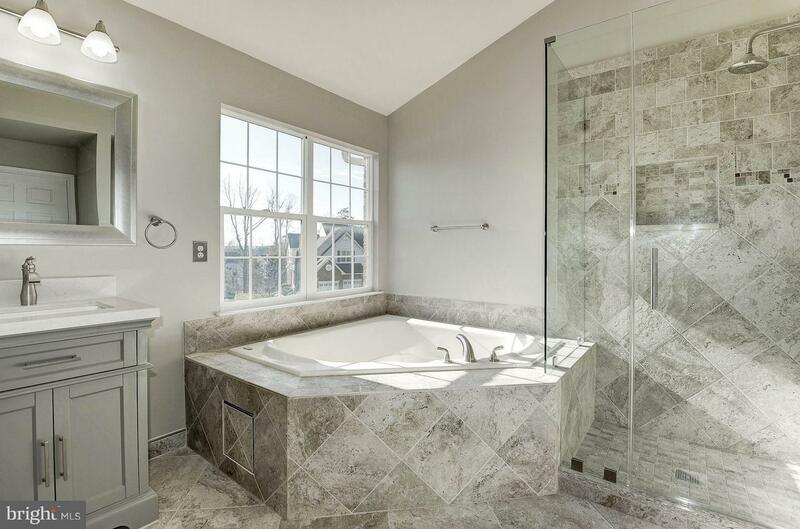 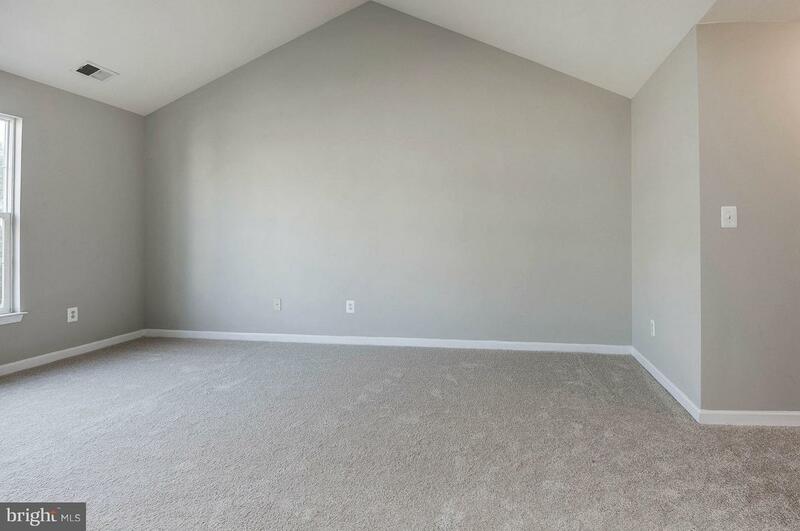 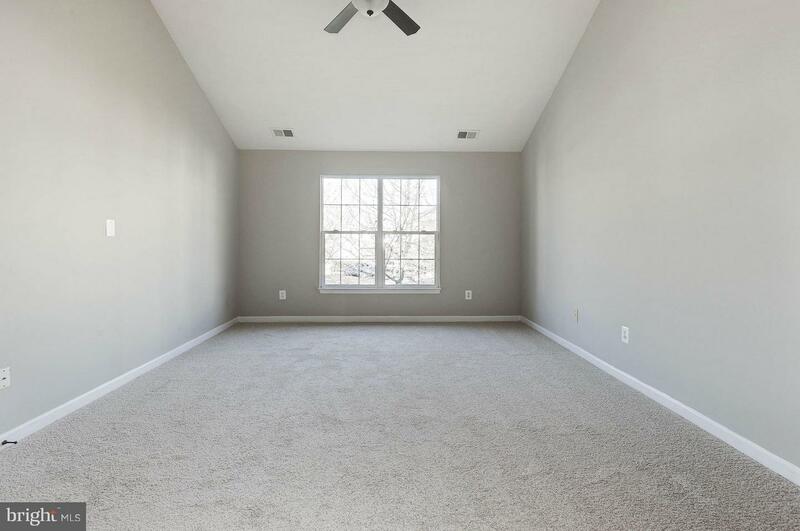 Huge master suite with walk in closet, vaulted ceilings & beautifully remodeled master bath. 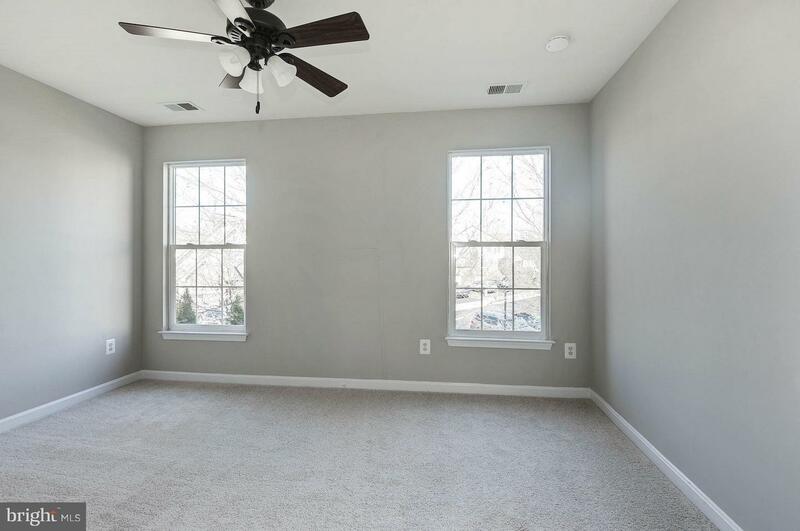 Upper level complete with laundry room, two more large bedrooms plus hall bath recently remodeled with high end tile & fixtures. 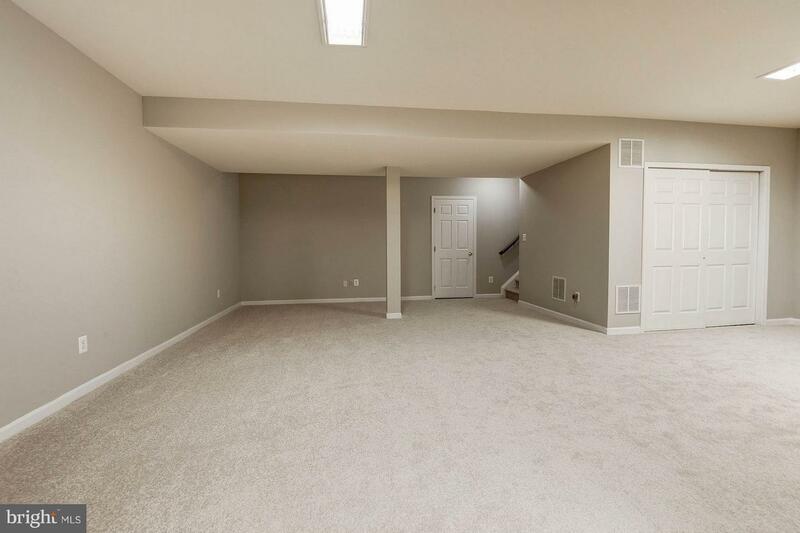 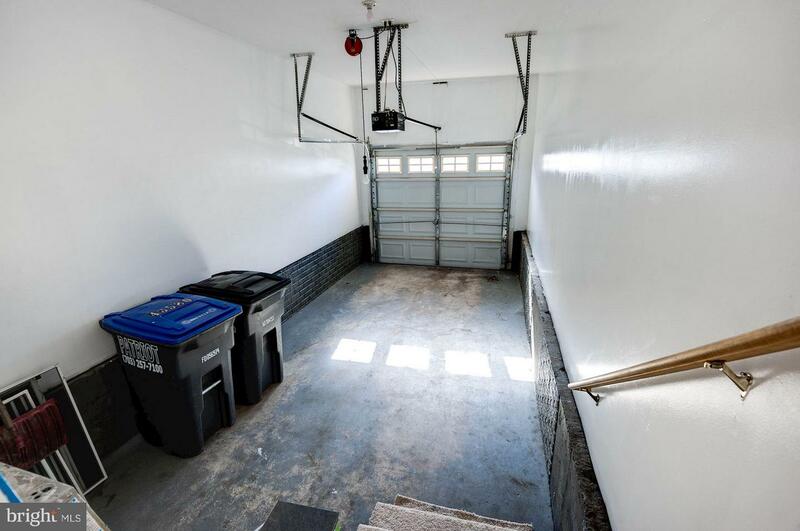 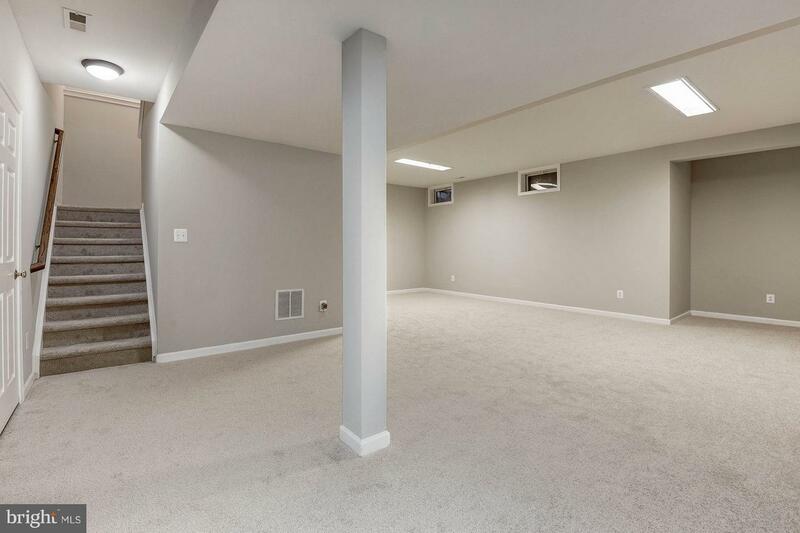 Lower level features spacious recreation/multi purpose room plus enormous storage room. 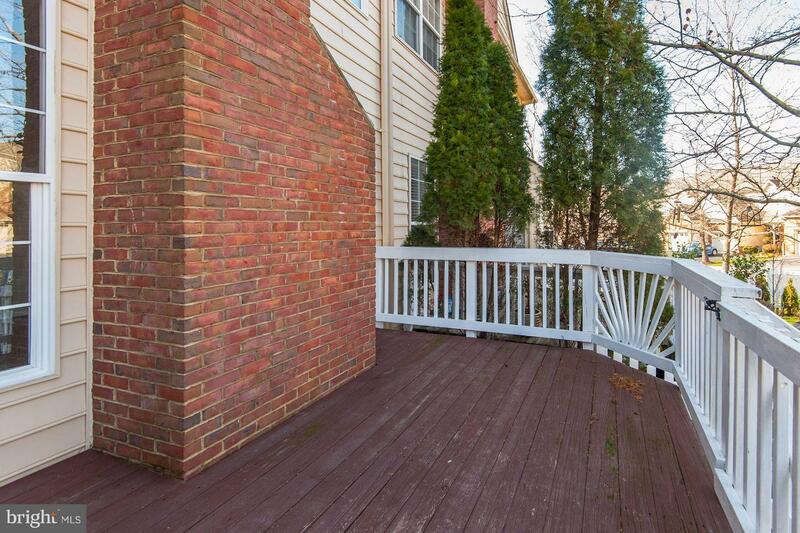 Fully fenced backyard & lovely deck perfect for entertaining. 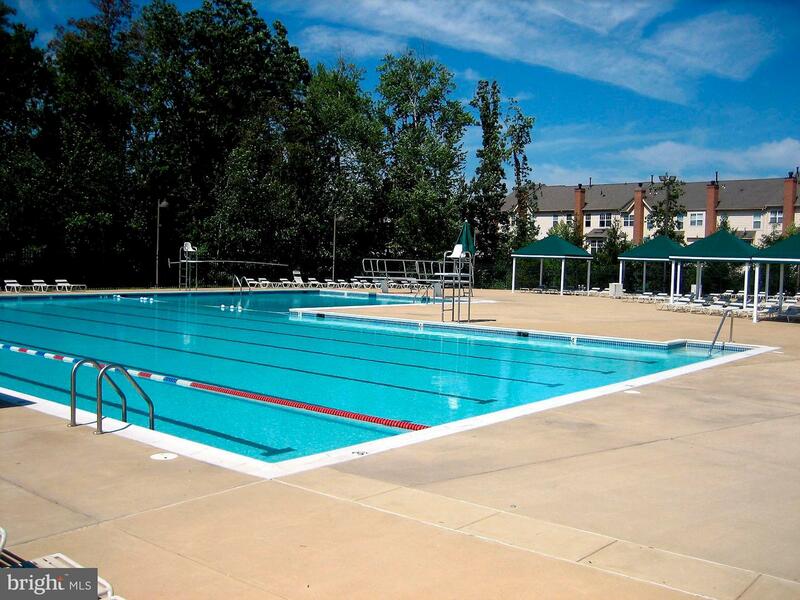 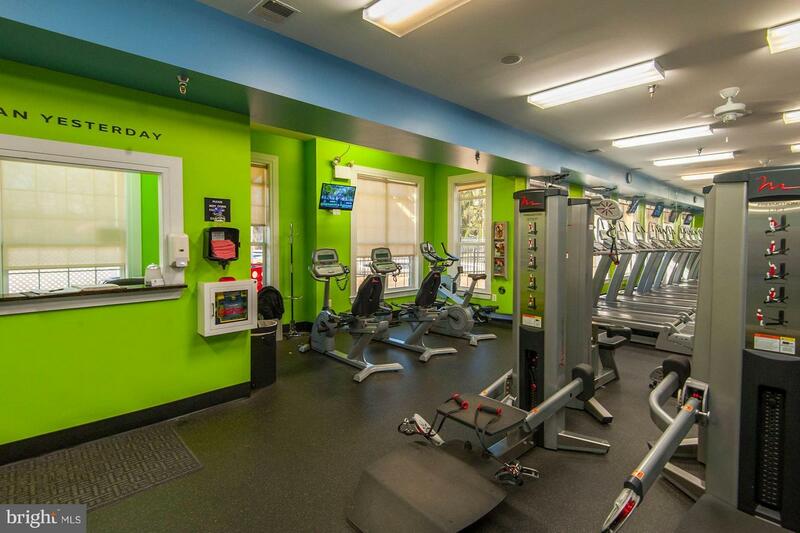 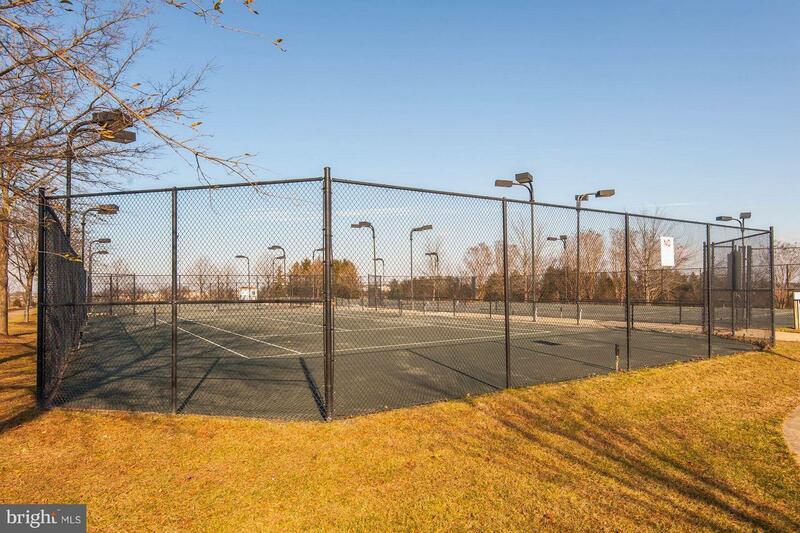 Community amenities include - security entrance gates with security staff, award winning Signature Arnold Palmer golf course, clay and hard surface tennis courts, pools, clubhouse, playground, fitness center & complete lawn maintenance. 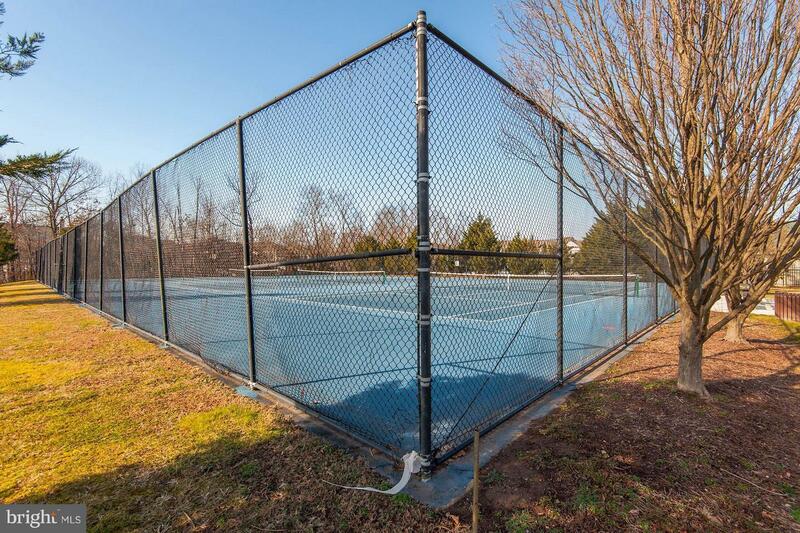 Highly regarded schools. 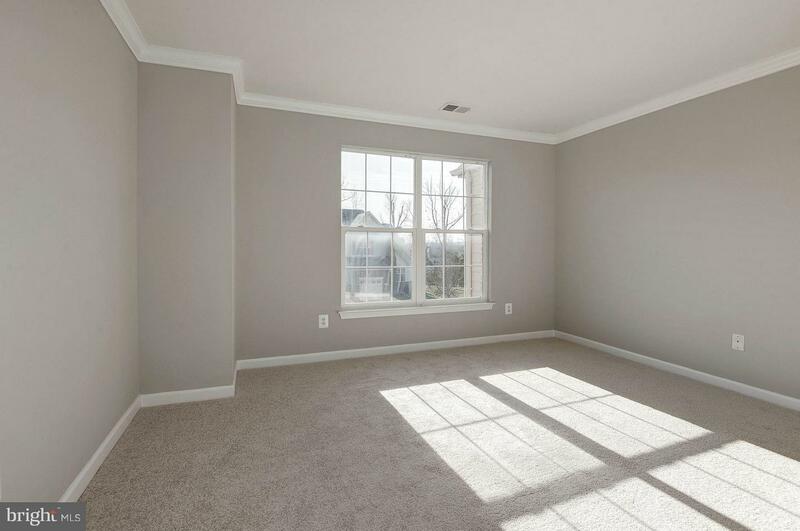 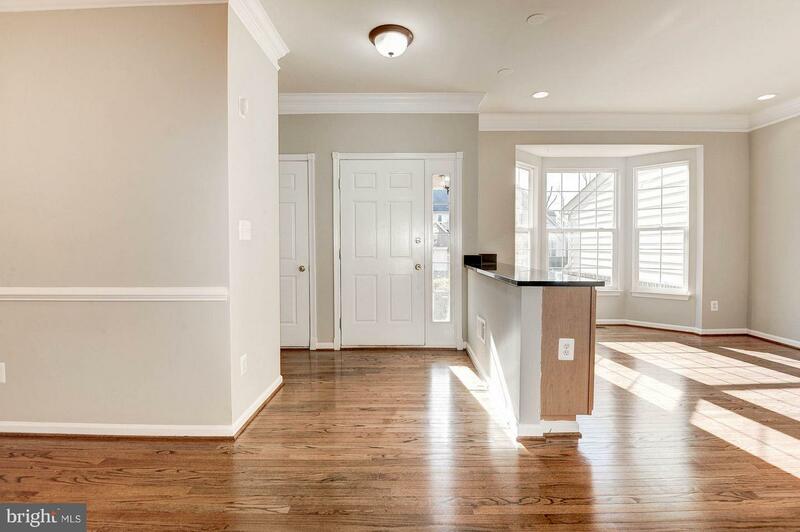 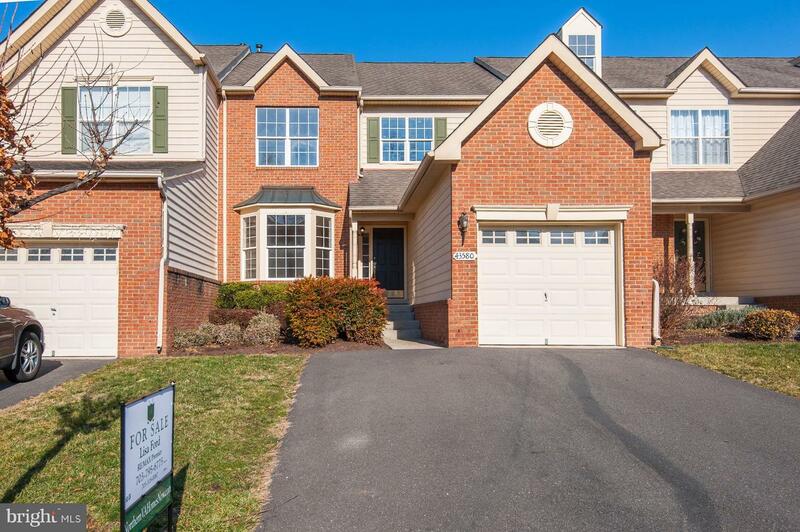 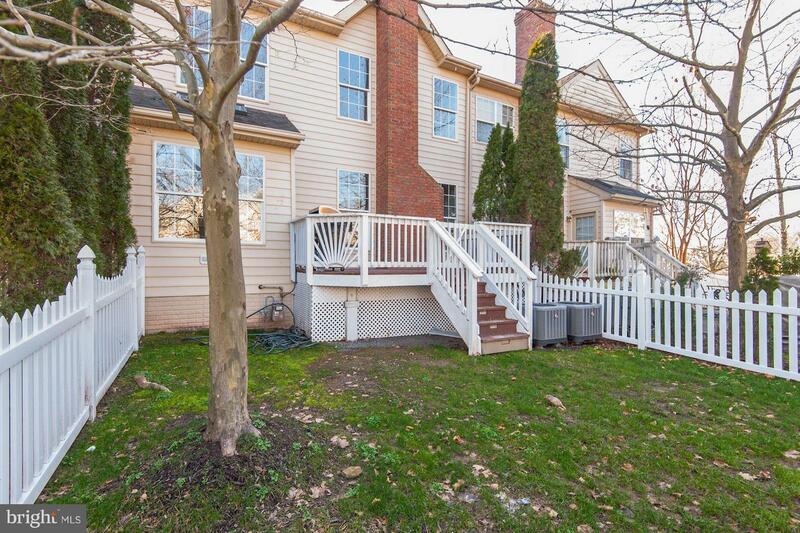 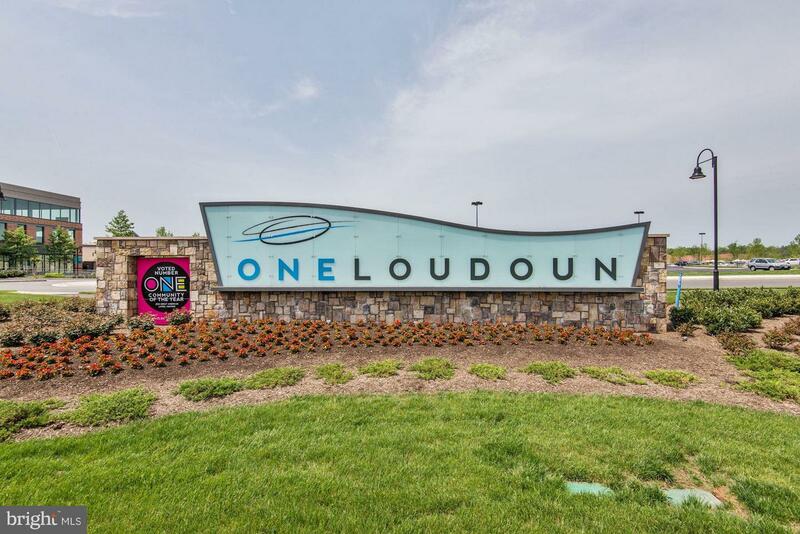 Super convenient to shopping, commuter routes - Rt 7 and Dulles Greenway.